For my review, TruKid sent me their Silly Shampoo and their Sunny Days Face and Body Stick. I love the Silly Shampoo bottle! It’s something that kids are attracted to. Anything with the word “silly”, most kids love it! 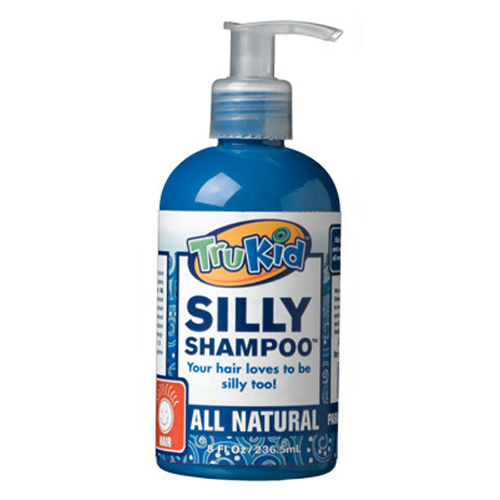 Silly Shampoo is a mild, safe cleanser for kids’ sensitive skin and hair that effectively removes surface oil and dirt without stripping natural oils. This shampoo contains no parabens, SLS, artificial colors, or fragrances. I LOVE the scent! It smells great, and I know Isabella likes it, too. Just a dab goes a long way, since my daughter still has short hair. It cleans her hair gently, yet sufficiently. I have absolutely no complaints! 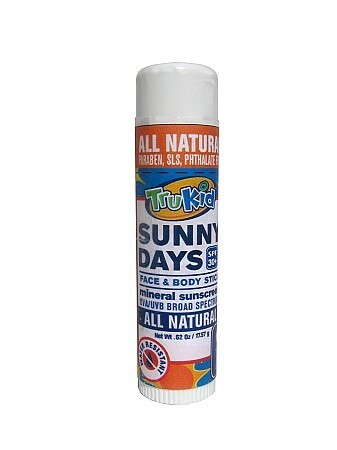 TruKid‘s Sunny Days Face and Body Stick is a must have when playing outdoors. Whether you’re going to the beach or going to the amusement park, you need to protect your skin. One great thing about this mineral sunscreen is that it’s safe for our oceans. It is highly rated for safety on SkinDeep/EWG/Cosmetic Database. The SPF 30+ sunscreen is water-resistant! The Sunny Days Face and Body Stick is easy to apply and is non-greasy. This mineral-based sunscreen protects from both UVA/UVB rays. This easy to apply sunscreen is now an essential item in my purse/diaper bag! It’s contains no harsh chemicals, which is great for my baby’s skin. The orange scent is AWESOME! Definitely better than the normal sunscreen smell. I'd like to try the mineral sunscreen for babies. I would love to try to face and body lotion because it is for sensitive skin! I follow your blog on GFC, subscribe to your email and like you on Facebook! I would love to win this for my son! I like the mineral sunscreen! Thanks so much for the terrific giveaway! I'd like to try the Bubbly Body Wash. I love the body lotions.